"Increasing demand for sincerity in a world which so often seems fake"
Sustainability along the supply chain is currently a particularly important topic. At the same time, the term itself is becoming increasingly complex - especially in an environment of increasing production capacities and turnover rates. 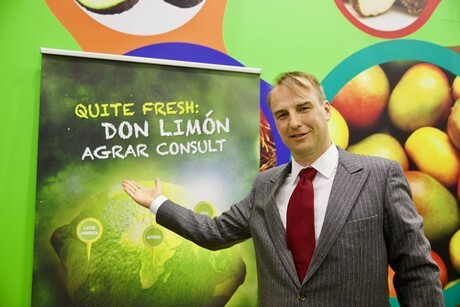 According to Andreas Schindler, Managing Director of Don Limon, the key importance of sustainability is "to understand all stages of the supply chain holistically, and then make meaningful decisions about sustainability. Despite a difficult market environment, there is an increasing demand for authenticity and sincerity." The experienced importer is currently seeing a trend towards more fakeness - in real life as well as in the food sector. People are shouting from all sides that products are sustainable. "Especially under these conditions, many people at the same time also have a longing for authenticity - it has to feel right. In contrast to many other products, natural fruits are an honest and genuine product. This is because it grows on the tree, in the field or in the forest and is not produced in a factory, and successful farmers and producers are mostly family businesses, who manage their plantations with passion and for generations to come, in terms of sustainability." Transparency is also an important but difficult issue in this context. The main thing is to make the complete process of the supply chain transparent, both internally and externally. Exactly that is part of the long-term corporate strategy of Don Limón: "We need to understand how we can communicate with our customers, not only by showcasing the origin and production in the sense of sustainability, but targeted and detailed at the individual stage. 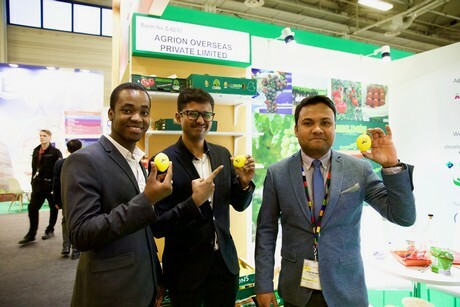 A very important part of this transparency is the dialogue with smallholders, discerning their history and how the informal stages of the supply chain function work." According to Schindler, the label 'Sustainability' is still used too often as an empty marketing concept or sales argument; it is so-called 'greenwashing'. "The genuine interest in understanding the supply chain and making it truly sustainable is still missing here in Germany as well as in the rest of Europe. The effort to really change something is too difficult or unprofitable for most people to be holistically applied." According to Schindler, there is a big contrast between the large companies in the European market and producers overseas. Sustainable thinking is anchored in the everyday life of the local farmer families. This often does not fit into the corporate strategy of the trading companies focused on profit maximization - they often fight for their survival. On the customer side, we want to bring about a rethink: "The reality is that price and quality have to be right, with a focus on pricing, and despite this observation, we see a sense of responsibility and a penchant for authenticity among healthy companies." In the production areas where Don Limón is active, social commitment projects are also designed to maximize the quality of life of local smallholders. "We try to counteract many deficiencies - for example by supporting women. 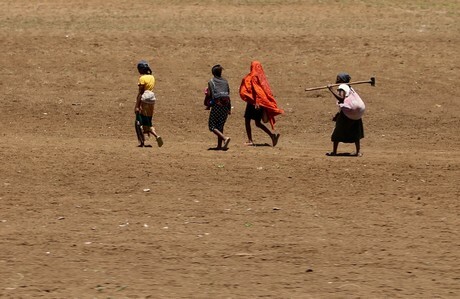 I would describe our basic idea as follows: We need to understand the people themselves, their local difficulties and their respective ways of farming." "Organic is often perceived as 'good' by definition, and people usually do not ask many questions when it comes to producing food for rich elites. I think sustainability is the new organic, if we focus on a meaningful and transparent supply chain." Schindler sums up his message: "I see an increasing demand for sincerity in a world that tends to be more fake. 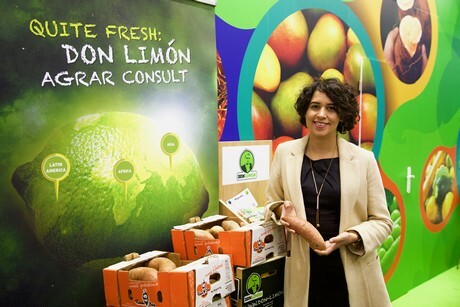 The fruit trade has the distinct advantage that fruit has an honest appearance, so now it's our job more to increase communication."